Life insurance strategies that safeguard their futures. And yours. Your life has value, both as an emotionally supportive parent, child, sibling, or spouse and as a provider of financial support. The primary purpose of life insurance is protecting your family’s lifestyle and ensuring their financial stability should you die prematurely. 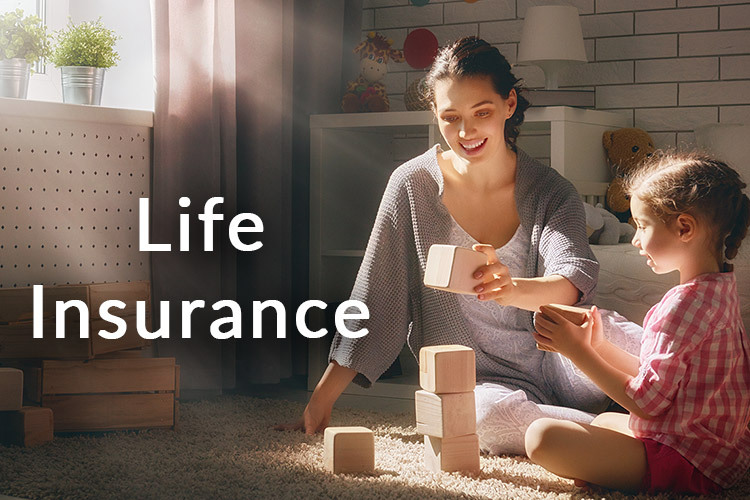 Certainly, life insurance can’t replace your presence, guidance, and affection, but it can help provide and maintain a more comfortable life for each member of your family. Your surviving spouse can devote time to the children when they need it most, not trying to replace a loss of income. Your kids will still participate in activities that help them grow and develop. For example, they will have the opportunity to attend college, if they choose to. Life insurance can be a great benefit while you’re alive, as well. What a lot of people don’t realize is you don’t have to die to enjoy the benefits of a well-designed life insurance program. Whole life insurance can be a great benefit to you and your family while you’re still alive, providing a cash accumulation vehicle to help you meet your financial goals or emergencies. To find out how life insurance can protect your family if you die prematurely and provide financial benefits while you’re alive, click here. Or just give us a call at 866-271-0215. We’d be happy to come to you at a time that’s convenient for you.